Why should you get a wig for yourself? To be able to instantly change your style whenever and wherever you want. 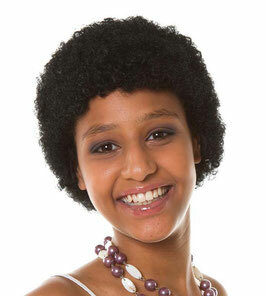 Maintaining own hair can be very costly. A wig lets you look good without spending an arm and a leg.